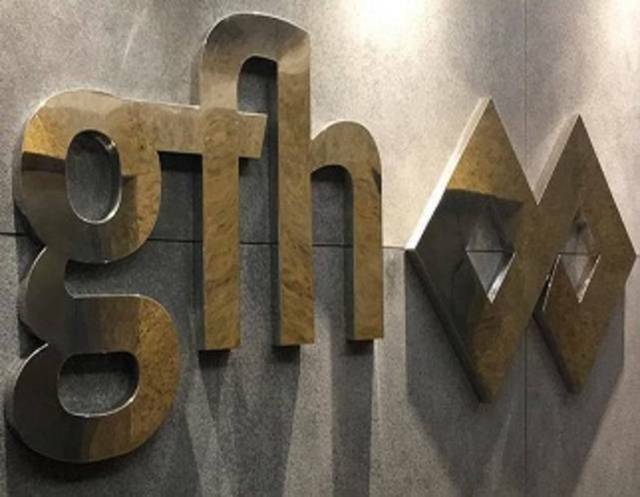 Dubai – Mubasher: GFH Financial Group, listed on Bahrain Bourse, Boursa Kuwait, and the Dubai Financial Market (DFM), has signed an agreement to acquire $200 million sukuk of Villamar Company Limited from Al Rajhi Bank. 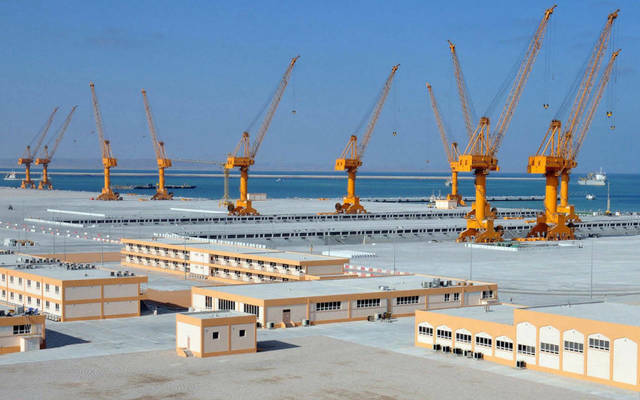 The Islamic bonds were issued in 2008 to finance the iconic Villamar project in the Kingdom of Bahrain, according to a statement on Tuesday. 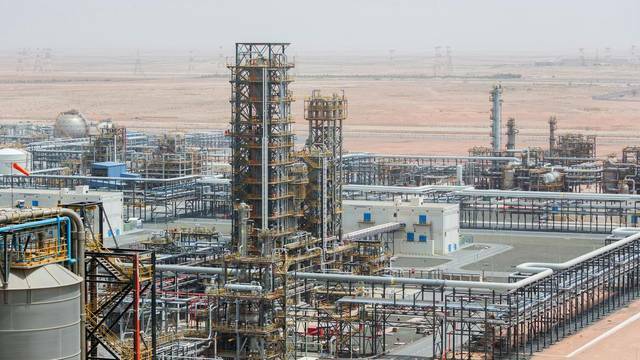 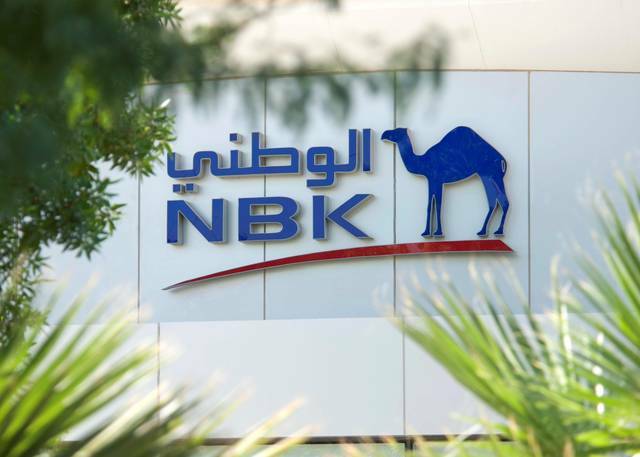 The Bahrain-based firm expected the acquisition to positively impact its financials during the second half of 2018, the statement added. 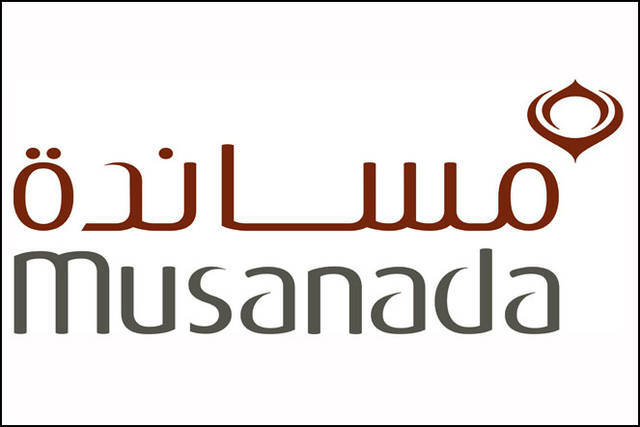 In June, GFH Group announced it fully paid the amount of $200 million sukuk it obtained in 2007 in several tranches.